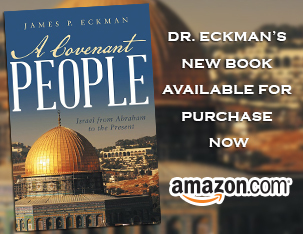 Dr Eckman discusses Paul’s teachings to the Corinthian people on the wisdom of God: how it is revealed to believers by His Holy Spirit, and why the matters of the Holy Spirit are not understood by the non-believer. I would like to have a copy of the outline e-mail to me. Log in | 37 queries. 0.258 seconds.